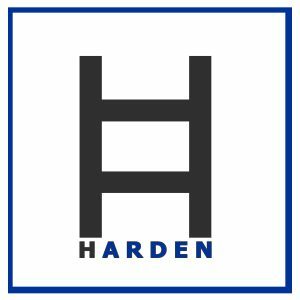 Procrastination is about Fear not Laziness – Push Them Forward…….HR Stewardship! We are all trying to fix problems of old and move in a positive direction (probably for the hundredth time or so). Gym memberships have increased, as well as hunger pains from newly started diets and bank accounts should be full of savings, well maybe not. I know for some people their number one resolution is to stop procrastinating. Those individuals wishing to stop waiting until the night before to work on their term papers or the proposal their boss asked them for with more than enough time to make the deadline. We all get a case of it from time to time, but for some of us, procrastination is habitual. The best way to break a bad habit is to understand what started it or the right stimulus for why it happens. 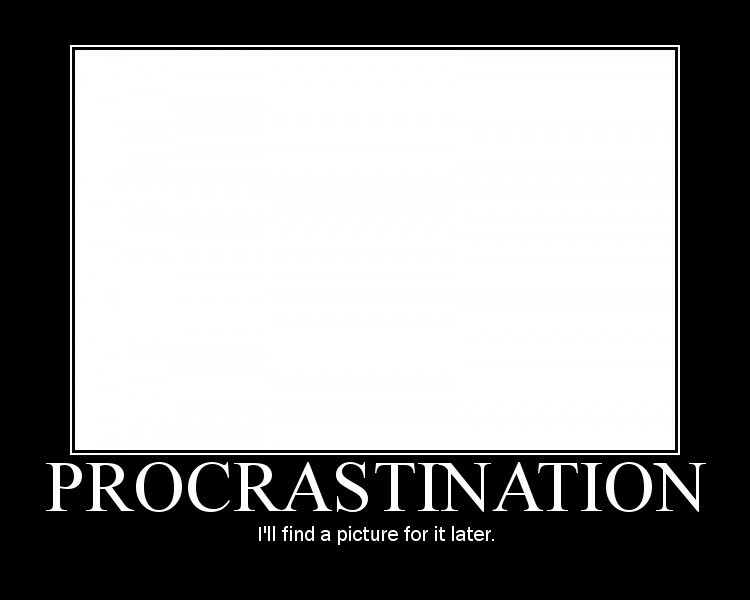 The natural assumption when it comes to those who procrastinate is that they are lazy and unmotivated. However, I would like to offer another explanation. The primary cause of procrastination is FEAR! That’s right good ole’ fear. Deep down your fear of rejection, criticism or just failure is the real reason for your hesitation to get the task completed. In Mark Goulston’s Get Out of Your Own Way at Work he says “Over time, your fear of doing the wrong thing worsens. Fear of being punished overtakes your desire to take action. When you feel overwhelmed, you become paralyzed.” That statement might resonate with some of you and let’s be honest when has procrastination ever felt good? It usually causes more stress and might lead to spending more time re-doing what should have been done (right) in the first place. Simply put, one has to push past the fear and be welcome to correction. Every paper, project, and proposal might not turn out perfect, but all require time to be well thought out and presented well. Therefore, use all the time available to you to ensure that the best possible and productive outcome happens. Mistakes will be made and should be, they are the best way to get better. Each mistake remembered and carefully corrected enhances the next product’s potential of being a success. Your talent and skills need to be groomed. However, you are not giving yourself a fair chance if you do not take advantage of using every second available to showcase them properly. Turning in last-minute products can showcase mistakes rather than results, and your intentions will not resemble your action! Next Post Just some morning Motivation! Great post Ed, this is so true. Coming from the Queen of procrastination, oftentimes I am more concerned with the response from peers once the product or project is out, that it delays me from getting a project out on time. Also known as “analysis of paralysis”, which causes unnecessary stress. So get it out early and plan ahead, something I struggle with but need to really tackle. Thanks for posting this blog. Great advice.